DeWine is not a fan of certain ads he sees on TV. DeWine also called for more transparency of JobsOhio, saying it should release employee salaries. But when it comes to letting the public see the terms of past deals that were offered to businesses and rejected those releases should only happen if they don't impede future deals. The number of construction and extraction jobs are expected to grow 11 percent between 2016 and 2026, according to the Bureau of Labor Statistics. 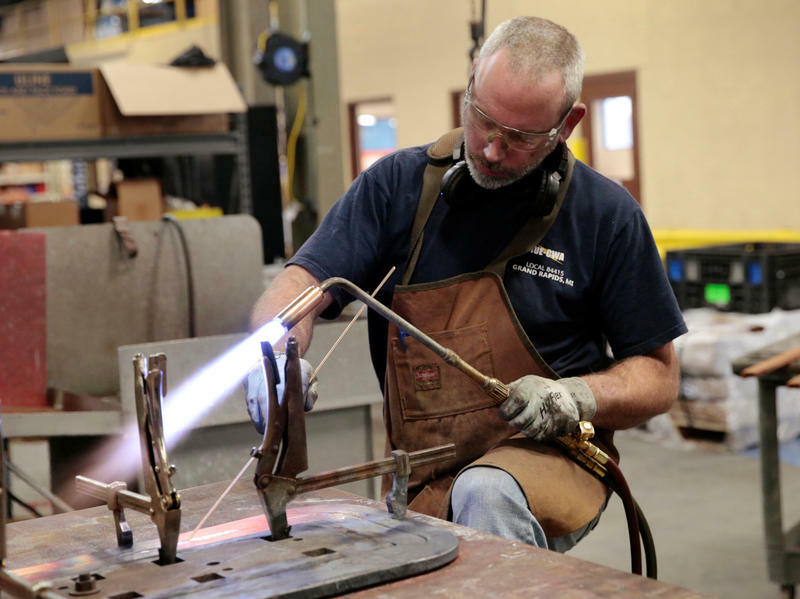 However, a wave of baby boomers working skilled trade jobs such as these are retiring, and there are not enough young workers being trained to replace them.